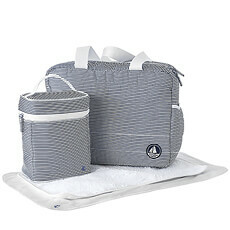 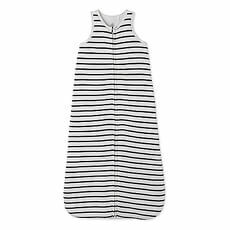 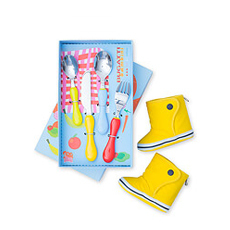 Order Petit Bateau baby gifts online for delivery in Germany. 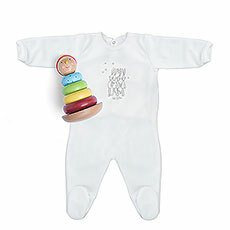 Chic yet classic, these high quality French baby clothes are the perfect newborn gift. 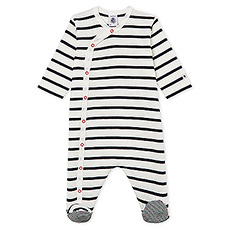 Iconic French fashion brand Petit Bateau has been loved for 120 years for their high quality clothes with a playful spirit and unique style. 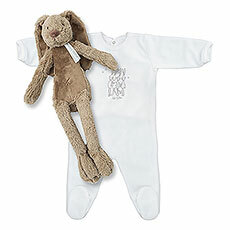 Their soft knitted baby clothes are ultra comfy, timeless, and made to last. 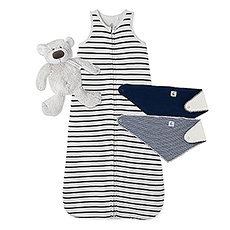 Send Petit Bateau baby gifts to Germany to welcome a new baby in style.